Clint Eastwood will be remembered for playing tough guys on screen. He didn’t allow anyone to bully him and he was always the one we rooted for. 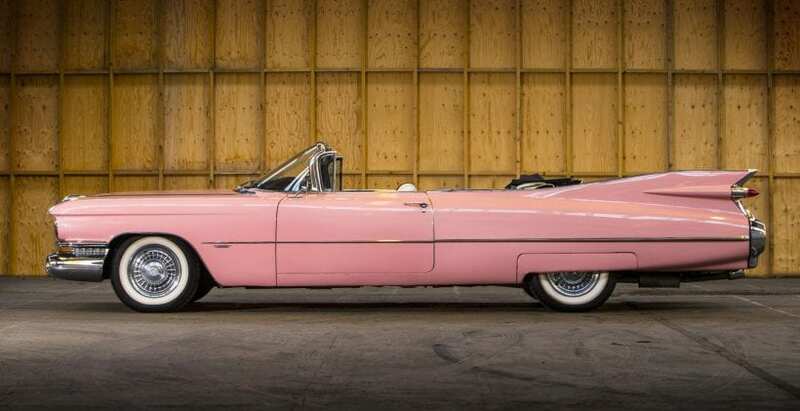 When he decided to star in the film called Pink Cadillac, people were surprised. The movie was fine, but with 19 million they had as their budget, it made only 12 million. Perhaps the reason was Clint in pink!